China, the world’s fastest-growing automotive market is attracting many global companies and ZF is the latest company to announce that it stepping up its activities in the country. 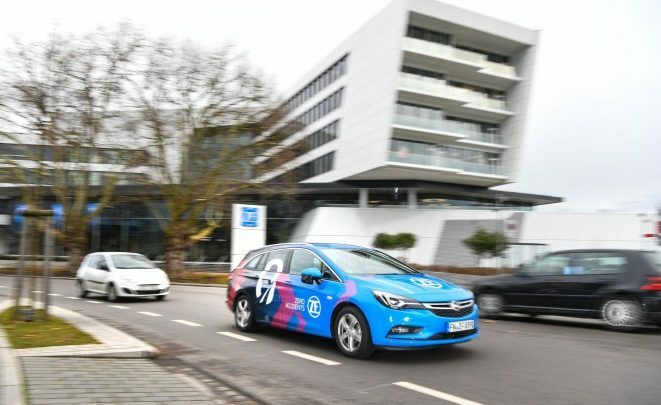 ZF already offers customers in China high-tech solutions for e-mobility and autonomous driving. The company now is looking to enlarge its customer base with Chinese manufacturers and new mobility providers. The company aims to enable development and manufacture of the complete product portfolio in China to support the local market in full. The company for this is following a strategy called ‘local for local’, under which the company will support its customers offering entire portfolio locally – from development services to local just-in-sequence delivery. In coming years ZF will eventually increase degree of localization in China up to 100 percent. The company took this decision as majority of its customers are planning to expand their business in China in the coming years. With immediate effect, ZF will supply local customers with its flagship product for passenger cars. A variant of 8HP for plug-in hybrid drives can also be produced here. In the future, ZF will strive to produce purely electric drives in China; production facilities for this are currently under way. To meet local production demand for passenger car electric power steering systems in China, ZF is building a new steering plant in Zhanjiagang – the largest of ZF’s 32 plants in China, to date. The company believes that with its offerings in the four strategic areas of competence: e-mobility, autonomous driving, integrated safety, and vehicle motion control, it would to be an attractive technology partner for both Chinese and international automobile manufacturers with a presence in China.